Who doesn’t love a good deal??!! There is nothing better than getting an extra great price on something you were already wanting to buy, double-win! All of this is now possible with Groupon Coupons. I am already a Groupon fan, but when I discovered Groupon Coupons I realized the sky is the limit in savings and it has now become my new staple. You can save extra money at places you were already going to shop or you can shop online and apply extra savings. Before I run into a store I will literally jump on Groupon and shop the coupons before I walk in, or directly on my mobile device in the store. HOW DOES IT WORK? Groupon Coupons can be found as a header on the top bar of your Groupon feed, you can’t miss it. They offer featured coupons or you can shop by retailer. Believe me, you will become hooked on saving! 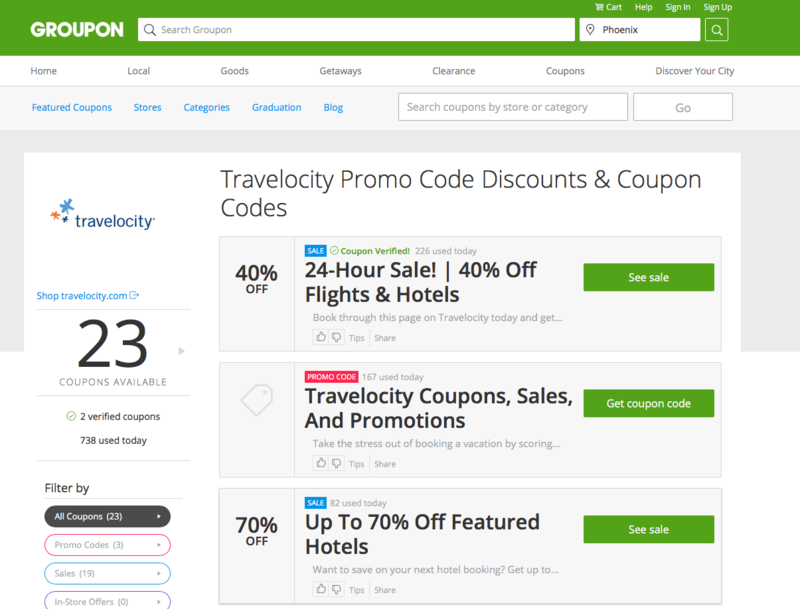 We are in the process of planning our family summer vacation and I realized that Groupon Coupons offers Travelocity sales and promotions. Now we can plan our vacation with extra bonus deals. I can shop discounted Travelocity featured hotels, flights and car rentals; as well as receive money off of my booking. Click HERE if you, too, are interesting in utilizing all of the Travelocity discounts and finally planning that dream vacation. 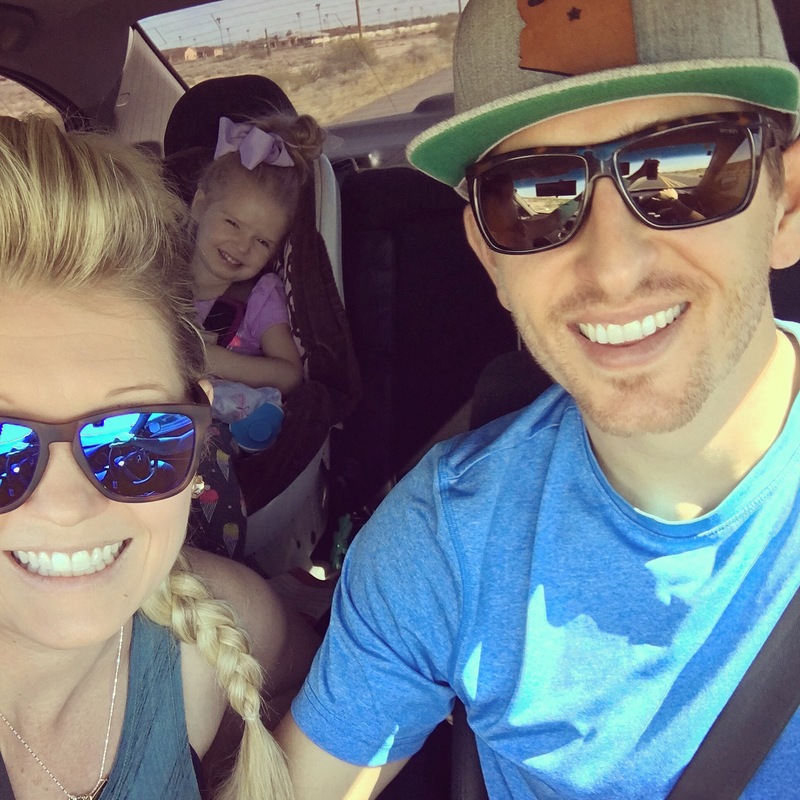 Our bags are packed… it’s time for a FAMILY ROADTRIP!!! Enjoy all of your savings! WILL YOU BE TRAVELING THANKS TO GROUPON COUPONS THIS SUMMER?? ?